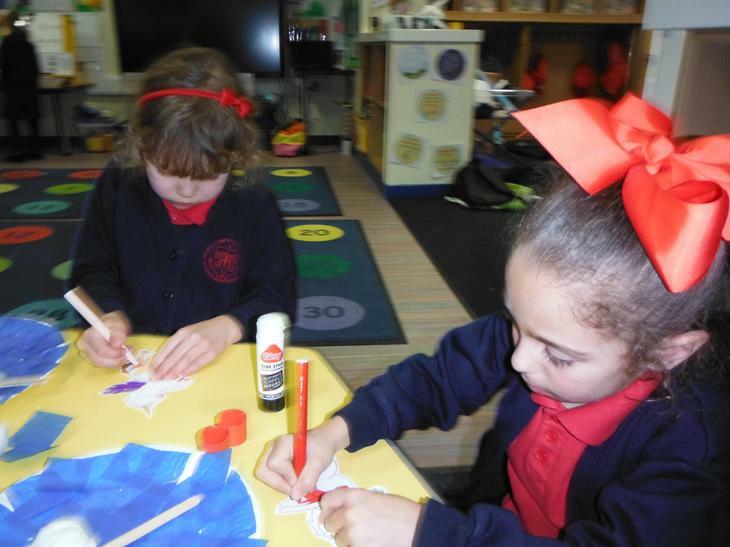 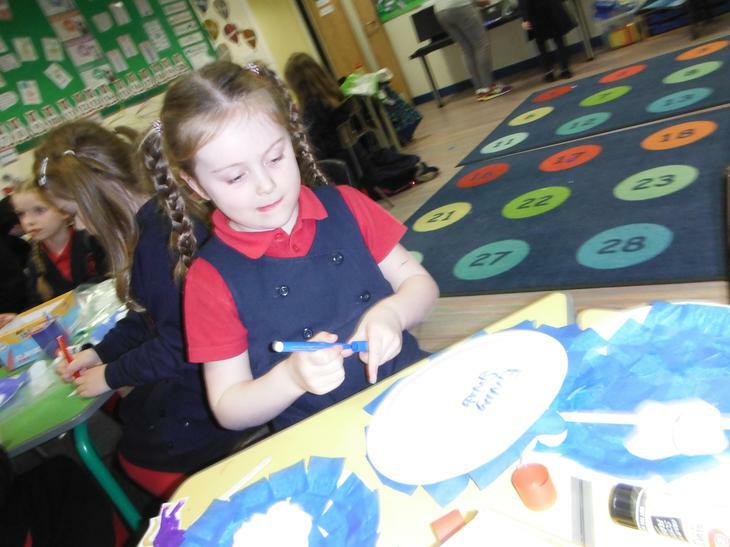 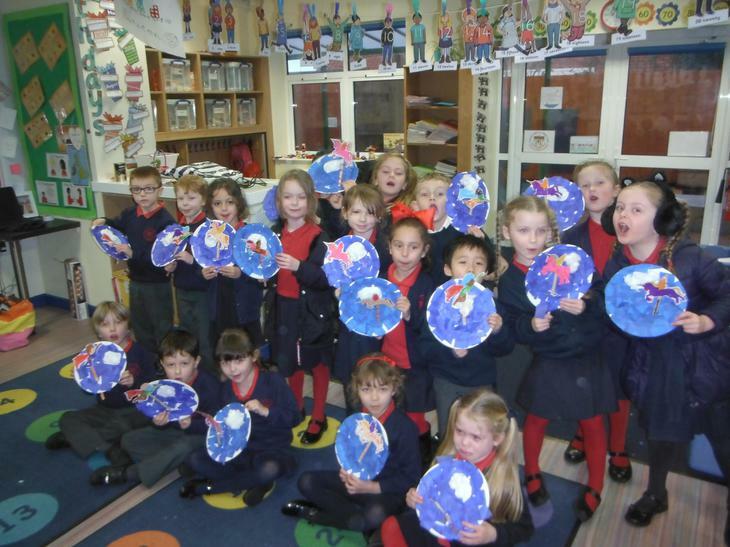 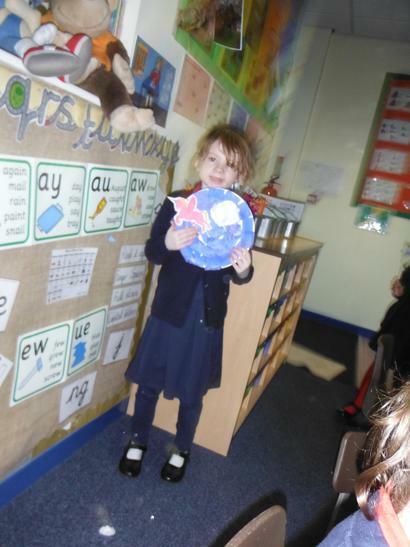 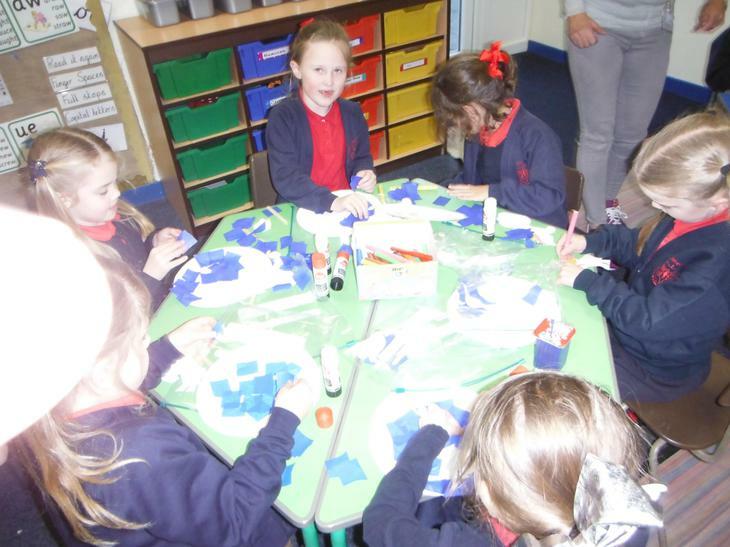 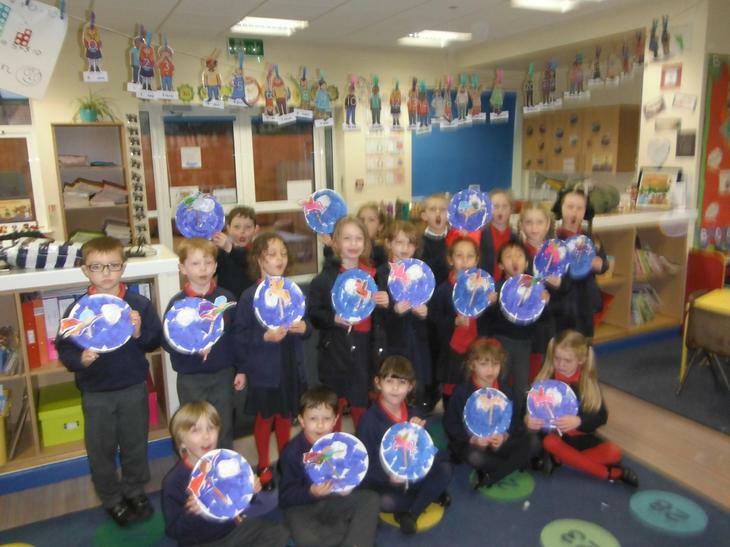 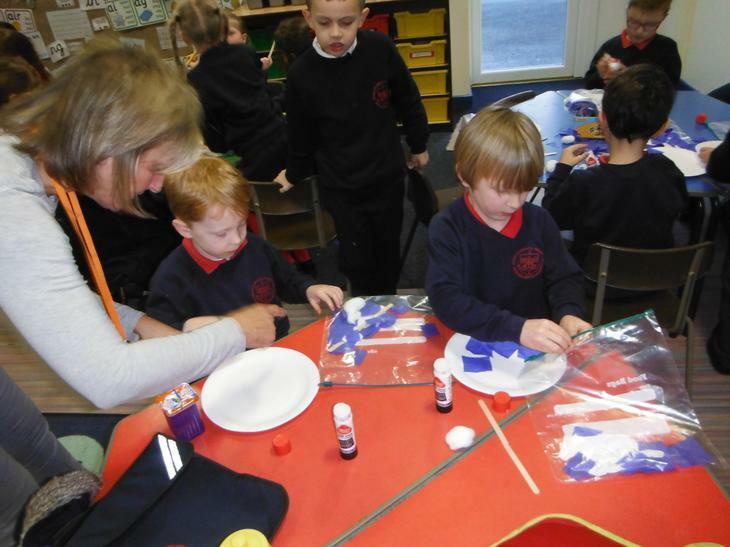 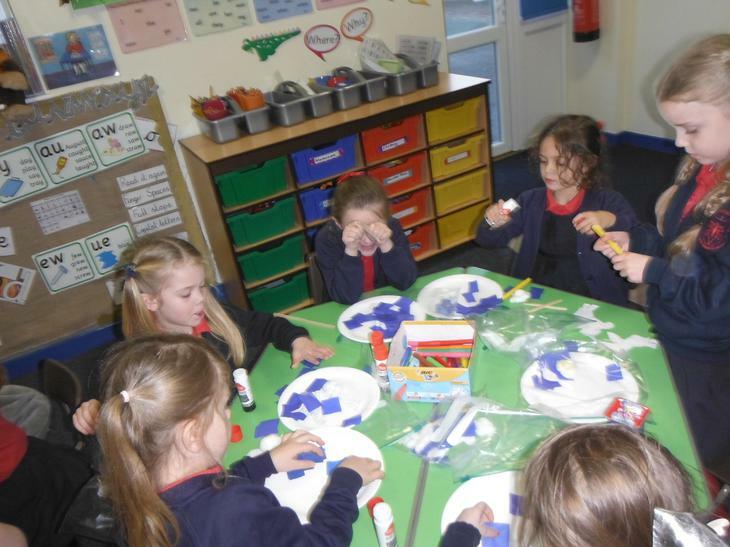 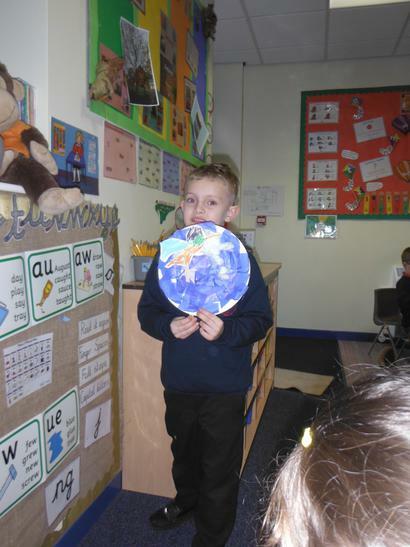 Year 1 had a great time this week at their Art club with Mrs Banks and Mrs Kane. 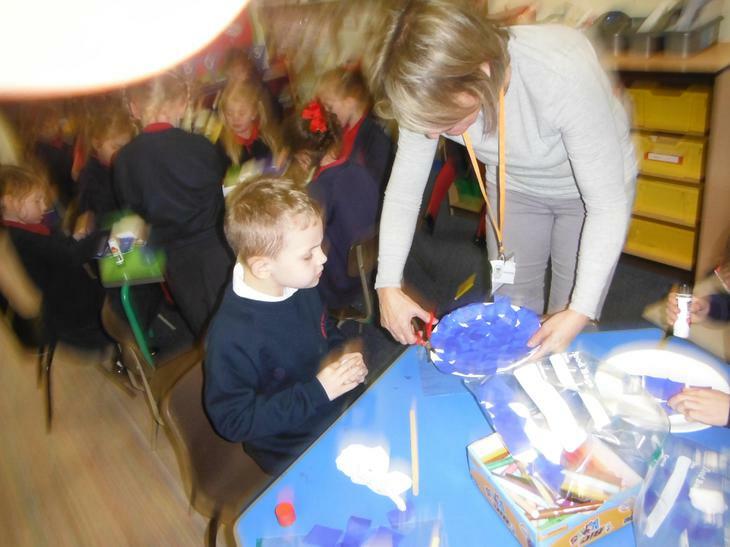 We made super moving pictures using a variety of different materials. 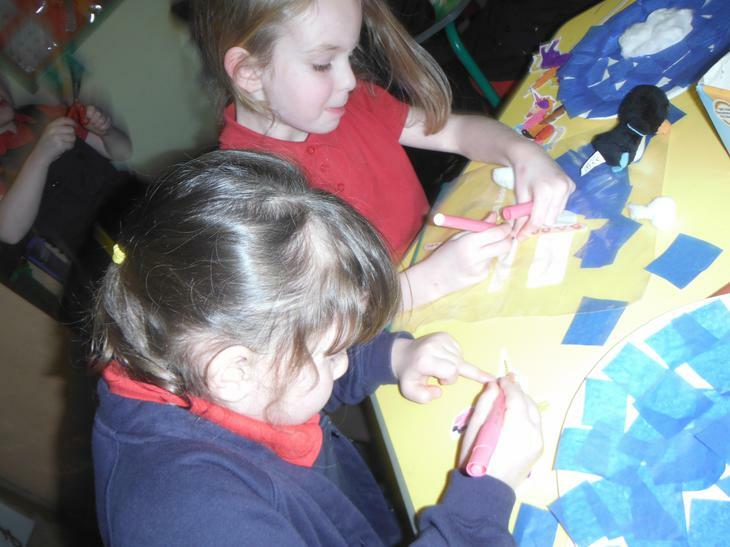 We are looking forward to the next few weeks together where we can explore our creative talents!